A powerfully gentle multi-purpose performer – perfect for achieving a morning glow or fighting the aging effects of makeup, grime and free radicals. As smooth as yoghurt, this chameleonesque cleanser effectively purifies – one step, two ways. Luxurious french rose clay detoxifies while bringing out a younger looking complexion and bolstering skin barrier function. By far the cleverest cleanser around. Use it two ways. Purify your skin daily in the morning and evening as a gentle cleanser. As your daily cleanser – emulsify a small amount with wet hands, gently massage onto damp face, rinse well and pat dry. For a deep cleanse or for removing light makeup – massage gently onto dry skin, cleanse with wet cotton pad, rinse well and pat dry. 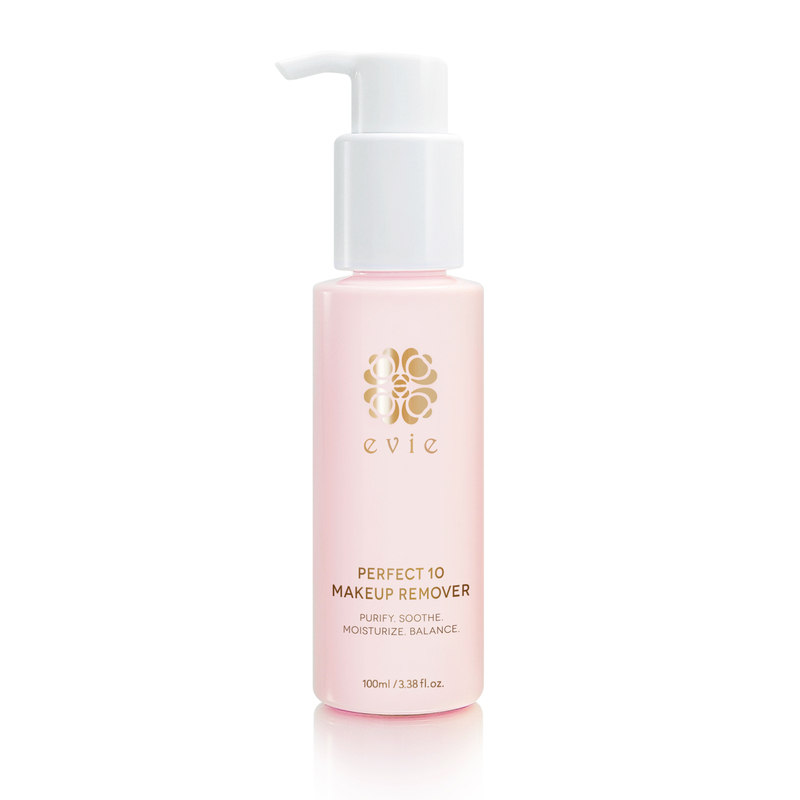 For full makeup – use Perfect 10 Makeup Remover prior to cleansing. Follow with refreshing Rose Hydramist Toning Water for healthy, luminous skin.